Warning: This is highly addictive stuff! 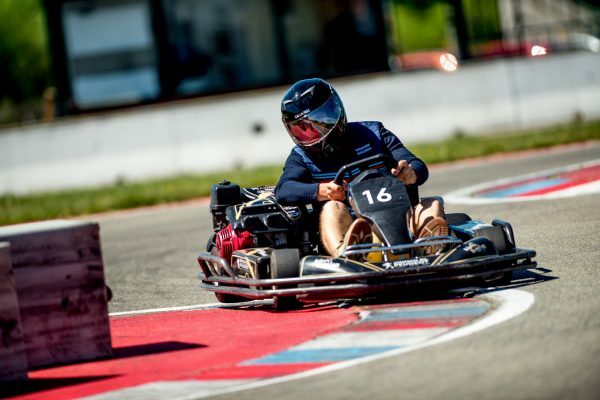 Switch to an adrenaline regime! Our pitbikes will wake a racer in you. 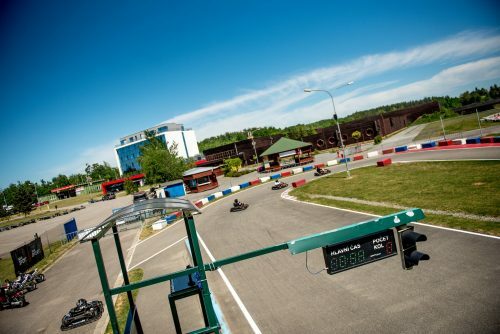 The combination of above- all- standards go karting track and powerful machines guearantees neverending entertainment. 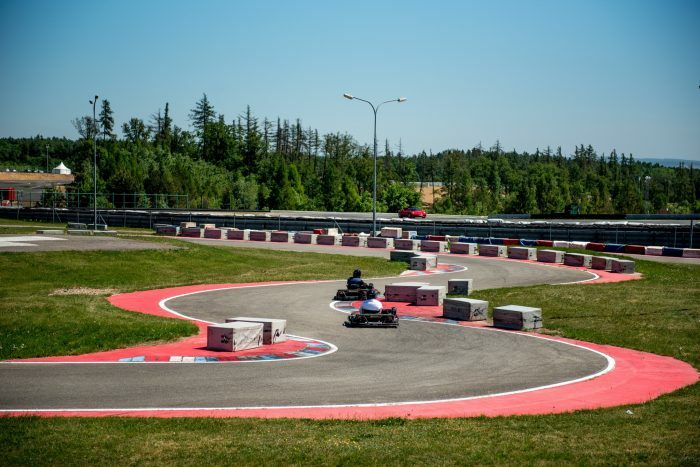 Enjoy the racing atmosphere on the track located only a few metres from the famous racing circuit. 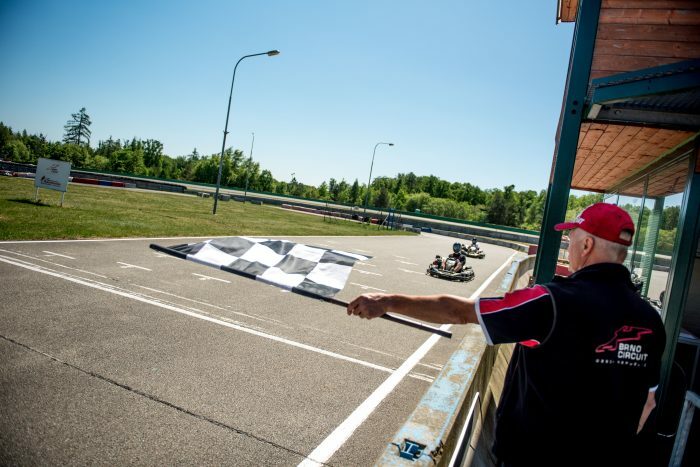 Enjoy pitbiking race with your family and friends on our spacious racetrack which offers sufficient amount of opportunities for your own racing strategies and tactics. To get a better idea of what you can expect , you are welcome to check our virtual ride first. 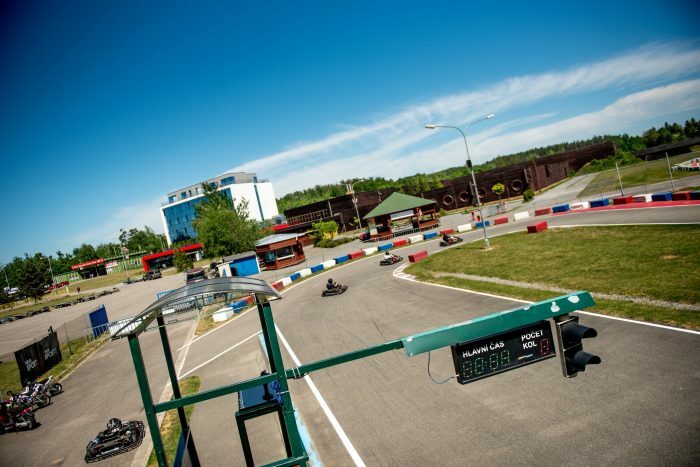 Racing area includes spacious parking place, a sheltered gazebo, vending machine for your refreshments and toilets. 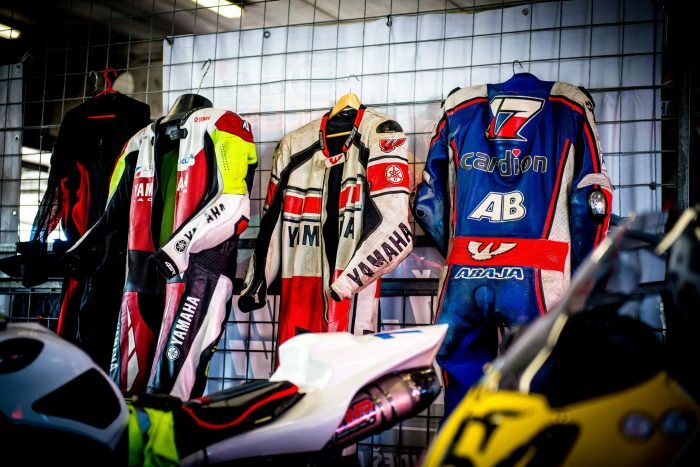 The track is located within the area of the Brno Circuit. Please, check the calendar of the track (below). 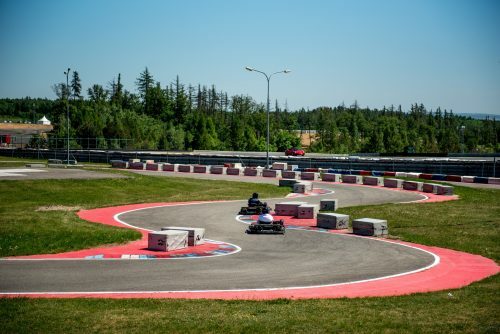 If any major racing events take place there, the go-karting track will be closed. Make a reservation and nothing is easier! Never overestimate your abilities and physical condition. Pitbiking is a physically demanding sport and your own judgment can be slightly distorted by the level of adrenaline in your blood. Make sure your overtaking won´t cause a collision.